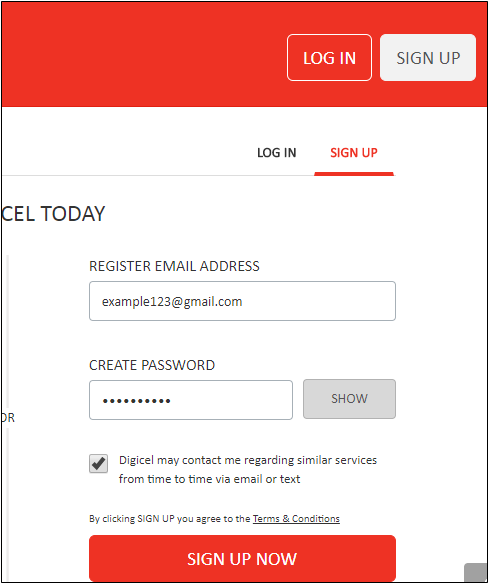 Open the My Digicel App & select Phone Top Up, then select the credit card top up option. You will then be asked if you want to enable top up; select yes and follow the steps. How do I check my mobile credit balance?